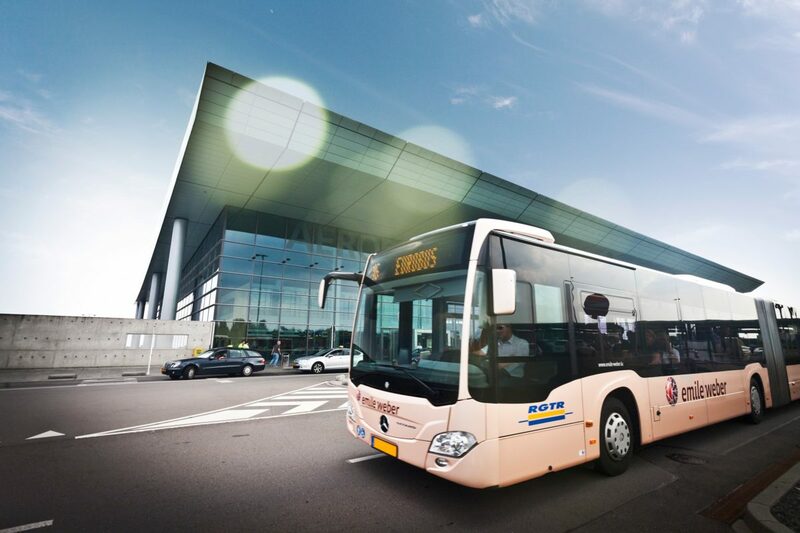 From owning one simple stagecoach one and a half centuries ago to its current fleet of over 450 vehicles (ranging from minibuses and local buses to taxis and luxury coaches), Voyages Emile Weber has become one of the leading passenger transportation and tourism companies in Luxembourg and the Greater Region. While the reach of Voyages Emile Weber’s activity goes well beyond the boundaries of Luxembourg, the company still remains in the hands of the same family since the beginning of its long and successful story. Nikolas Weber-Reiland introduced public passenger transport in Luxembourg back in 1875 with a single stagecoach travelling from Canach to three destinations – Remich, Wormeldange and Luxembourg City – twice a week. As a result of both commercial success and technological progress, horses were gradually replaced by horsepower and the company acquired its first bus after the end of World War II, in 1946. Run at the time by Emile Weber and Emilie Weber-Foch, it very quickly built up a fleet of some thirty vehicles or so and managed a large number of routes across Luxembourg. The company expanded its operations to the tourism sector in the early 1960s, published its first travel brochure in 1966 and opened its very first travel agency six years later. It now has 18 agencies in Luxembourg, as well as three in France and one in Germany. Voyages Emile Weber has, however, not forgotten its original activity and remains keen to embrace innovation and modernity. It used a bus trailer for the first time in 1954, an articulated bus in 1970, a bus designed to accommodate people with reduced mobility in 1979 and even a double-decker bus in 1986. 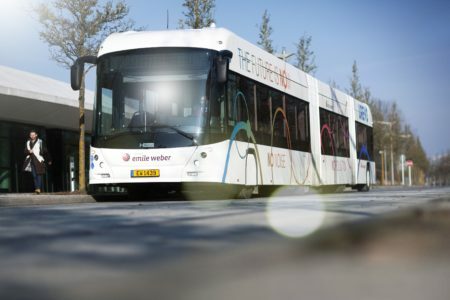 In 2015, the company launched the world premiere of its Urevo (Urban REVOlution) project that involves three hybrid articulated buses with the ability to run a considerable distance on electricity only. The opening of its new general headquarters in Canach in 2009 also reflected this desire to remain on the cutting edge. The facilities at the 7-hectare Reckschléed site offer the very latest in both technology and ecological standards. The same is true of its logistics centre (a series of low-energy buildings), which opened in Bettembourg in 2012. The company has also grown and developed through a series of external acquisitions (including Autocars Pletschette in 2002 and Voyages Simon-Tours in 2014) and strategic equity investments (including ULT in 1999, Neptun Cruises in 2011, Fensch Voyages in 2013 and Voyages Ecker in 2016) as well as by diversifying its operations. 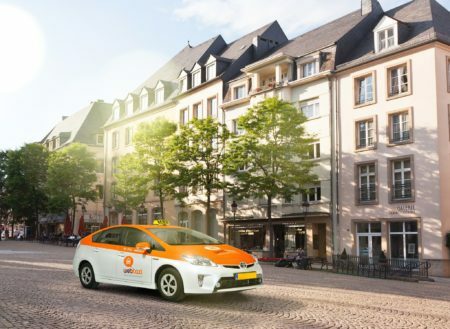 In 2012, for example, following the Benelux Taxi buyout, it launched the Webtaxi service that now boasts a fleet of over 120 vehicles catering to all needs (including some that are 100% electric). The fleet operated by Voyages Emile Weber, which is now run by the 5th generation of the founder’s descendants, travels over 20 million kilometres every year, still with the same sense of innovation and responsibility driven by strong family values.